Did you know that there are currently over 7 million children in the U.S. who suffer from asthma? 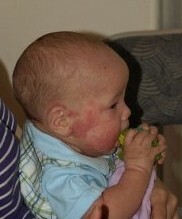 And that children with eczema are at higher risk of developing asthma? The Will Rogers Institute, the nonprofit organization dedicated to promoting medical research and educating the general public on topics of health and fitness, is sharing an exclusive Public Service Announcement campaign with us! It’s startling to learn, but asthma has been identified as one of the country’s most common and costly illnesses! Because of this fact, we must do everything we can to educate and discuss this condition and help change these statistics for the future of our children. 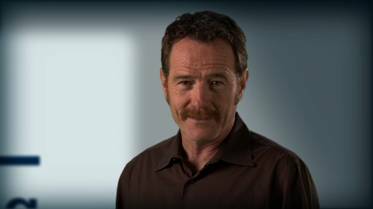 WRI has released a new PSA campaign that highlights the danger signs and health risks associated with asthma, starring Emmy award winning actor Bryan Cranston, best known for his starring role in the AMC drama series Breaking Bad. Take notice of these signs and symptoms and determine whether it’s appropriate to talk to your child’s doctor about asthma. Together, by educating, we can really make a difference. 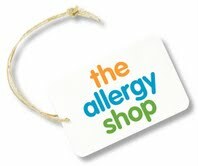 For even more information, including free health booklets, please visit: www.WRInstitute.org.